Book your Real-Time Appointment Now! 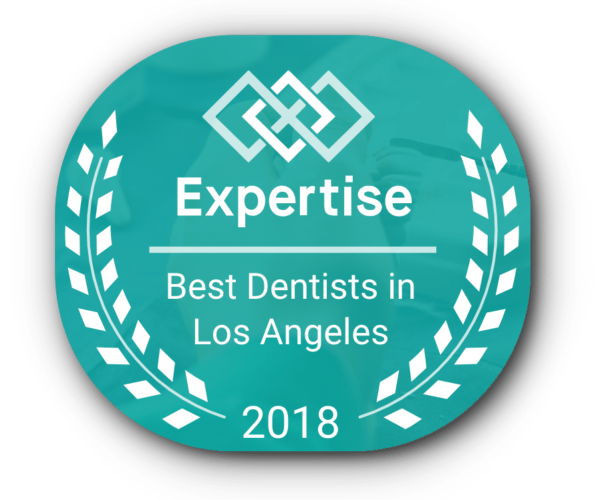 ASK Dental Group | Campus Dental Center has been continuously ranked as one of the the best dental offices in Los Angeles. 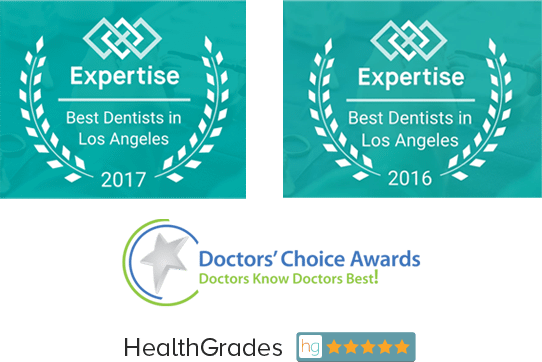 Located in Westwood Village – UCLA area, our office caters to the surrounding community needing proper, honest and excellent dental care. The UCLA community and our wonderful neighbors have trusted our office year after year for all their dental needs. We understand that your time is valuable, which is why our office uses a state of the art scheduling system that provides our patients a live platform to manage their own appointments. We also utilize electronic forms, high end technology, digital X-rays, Intraoral cameras, In-house Panoramic Xray unit as well as paperless charting systems. Our office offers a distinctive way of treatment planning which allows the patient to fully understand his/her treatment needs. We believe that an informed client is a happy client. We understand that a visit to the dentists may be an experience one might not be looking forward to. That is why our doctor is an expert in keeping a calm environment and keeps dentistry fun, friendly, and is compassionate. WE WILL keep you informed, educated, make you feel comfortable and welcome you to be a part of YOUR own treatment plan. YOU WILL be treated with honesty, compassion, and integrity. 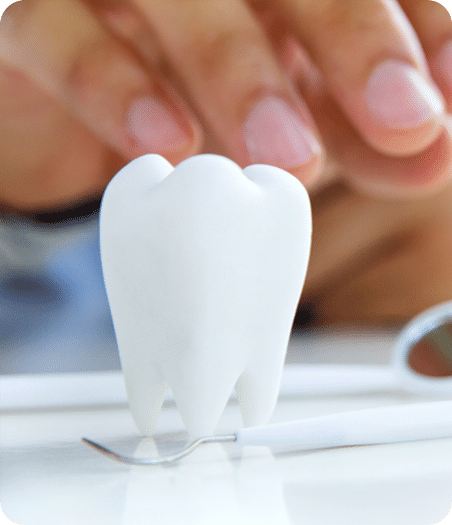 ASK Dental Group | Campus Dental Center is a FULLY CONTRACTED PPO office. Majority of our new clients are direct referrals from our past clients. Visit our review page to find out more.